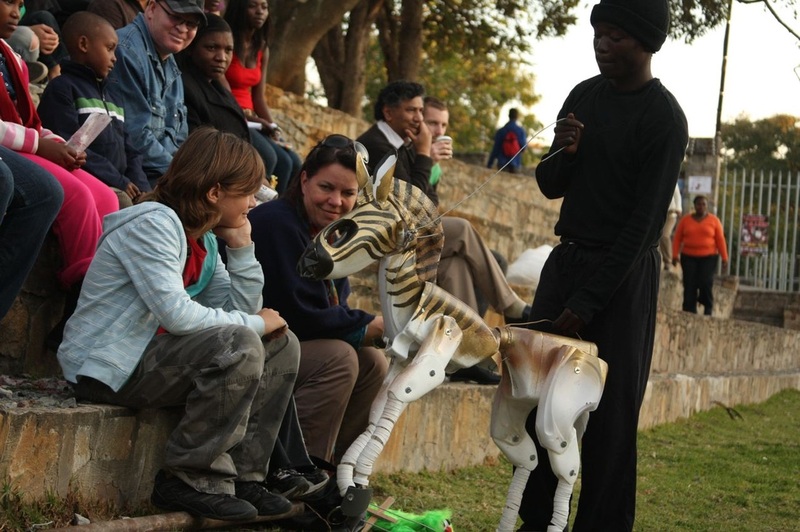 Below: Performance Artist Chuma Sopotela performing with a banraku puppet made by Dylan McGarry for the 2008 10 Green Bottles of Colesburg project. ULWEMBU is a collaborative documentary-theatre project, that brings together citizens and civil society to engage the interface between street-level drug-addiction, policing and mental health in the city of Durban, South Africa The play’s main purpose is to make visible the invisible life worlds of highly vulnerable people in Durban, and its surrounds. As well as create new social learning opportunities for the Police, Department of Health, NGOs, families of users, and other groups. ULWEMBU is a profound experience that allows participants to immerse themselves empathetically into very complex learning environments. 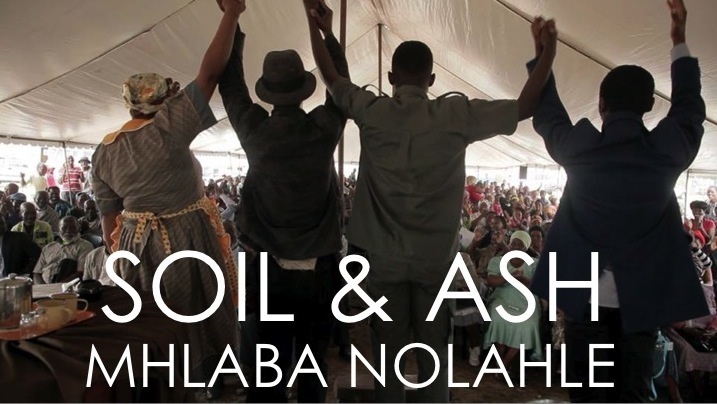 The complex political landscape that underlies the Proposed Fuleni Coal Mining Deal in the ecologically and socially sensitive Hluhluwe-Imfolozi region has made navigating it a tremendously difficult and confusing task for the average person living in this area. Understanding this we developed an accessible alternative to community meetings, complicated PowerPoint presentations, and public arguments/stale-mates in the form of an Applied Documentary Theatre and a social learning project, that offers comprehensive participation of all those affected by the mine, and to develop a collective imagination for alternative forms of development. 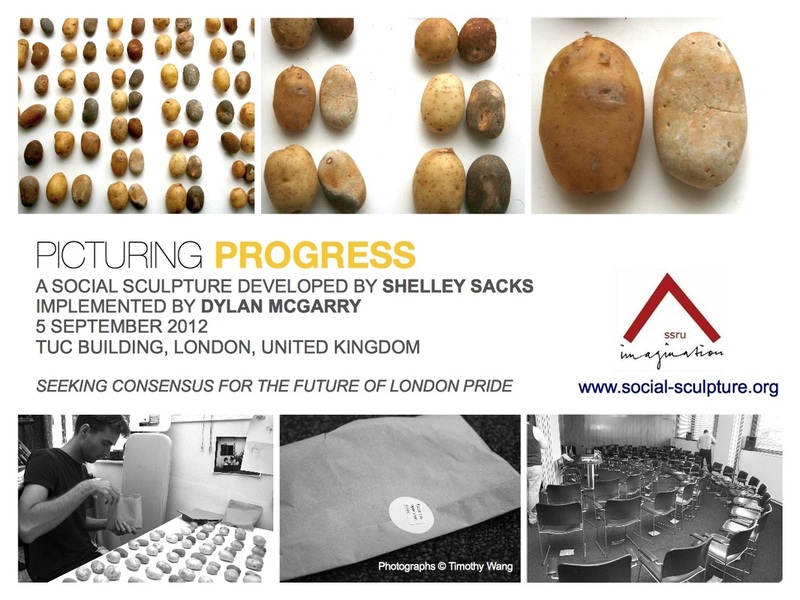 2012, Picturing Progress (London, UK) was an expanded small project implemented by Dylan and first initiated by Shelley Sacks in which the connective aesthetic of potatoes and pebbles was used to work with tensions existing within the Trade Unions and the London Pride committee, as a means to navigated conflict over the 2012 Gay Pride in London. Holding a potato in one hand and pebbles in identical shape and colour, participants explored the concept of holding to images of progress in their imaginations at the same time. December 2011 - Present. 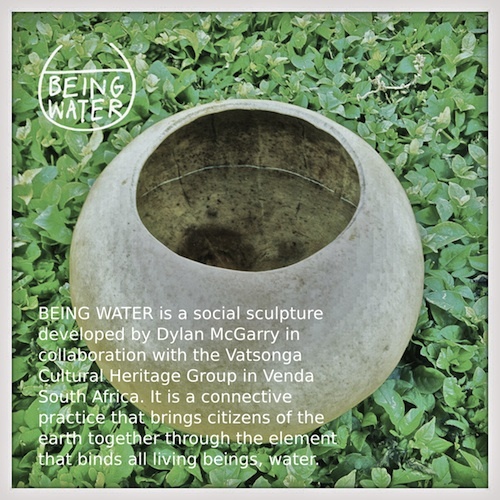 Being Water Social Sculpture (South Africa and the UK): A small social sculpture project Dylan developed while on the Climate Train, Being Water explores the interconnectivity of people and the natural world through an encounter with water. Working with the traditional Venda African Gourde and water, the performance artwork and social sculpture practice worked with the concept of water flowing through the human being and all life, and shared through a creative conversation and exchange. 2011-2012, Earth Forum Social Sculpture (17 Towns in South Africa): Through a collaboration with Shelley Sacks, Dylan worked further with a social sculpture project entitled Earth Forum, which he subsequently took across South Africa to over 17 different towns, and worked with over 350 people across the country. 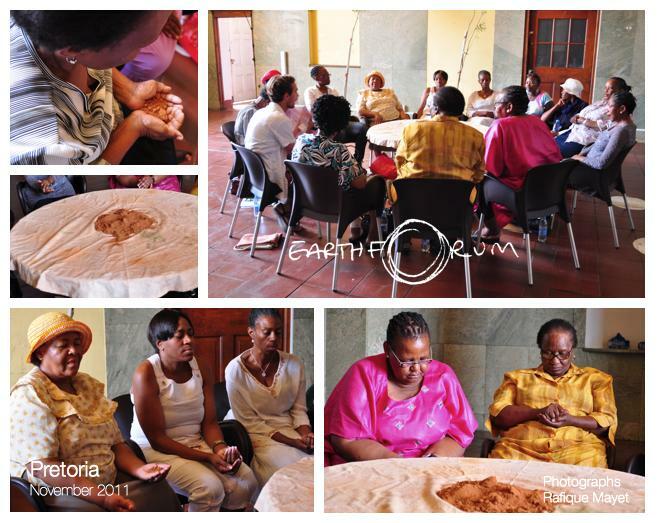 The primary artistic artefact that remains from this project is a round oiled cloth, with soil traces on it made by participants involved in the process along the journey. 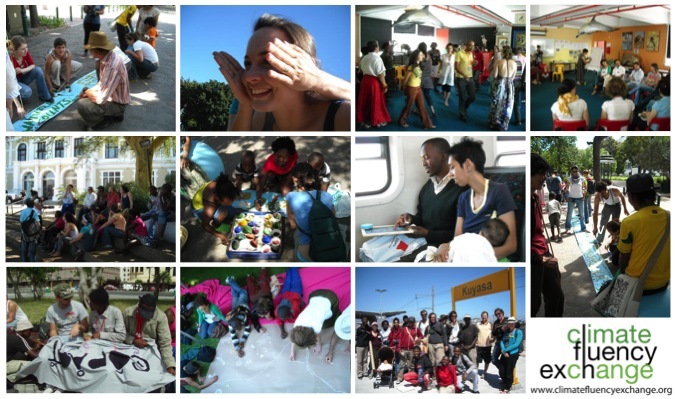 It embodies conversations, questions, imaginings and pictures of progress of hundreds of men, woman and children, from a wide variety of different communities. COPART projects: The Connecting Our Planet and Re-Imagining Together (COPART) network which Dylan co-founded and coordinated for two years.  Dylan also contributed his own artwork and social sculpture projects to the wider network over and above his coordinating capacity. The Arkwork Collective Projects: The Arkwork Collective was co-founded by Dylan to create an arena in which he could continue working as an artist, as well as working collaboratively and socially in environmentally conscious ways. 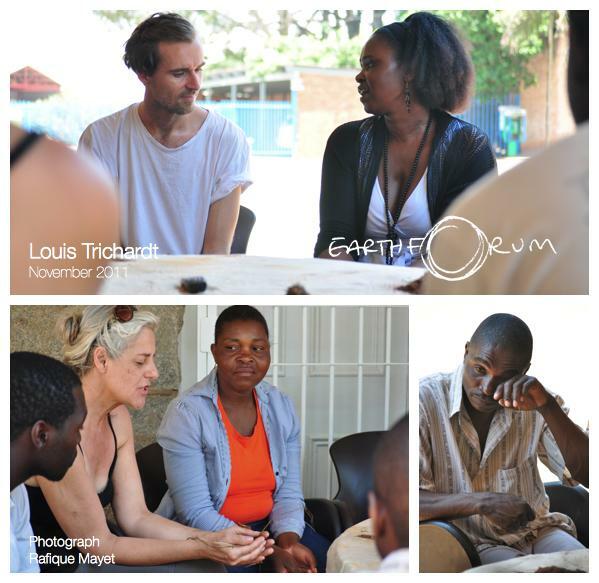 Above: An Earth Forum underway in Louis Trichardt during the Climate Train Journey.